Oh how time flies. It seems like just yesterday we were writing blog posts about the Neil Patrick Harris hosted Spike TV Video Game Awards of 2011. It’s been a full two years since those entries, and things certainly have changed. Last year we watched 2012’s spectacle in Julian’s living room as I put together the SMA Text Logo you (possibly) see above. We freaked out over The Phantom Pain announcement… well, freaked out about the internet’s reaction to that announcement. And who could forget… well, I honestly forget what else happened last year. But of course, that’s last year. 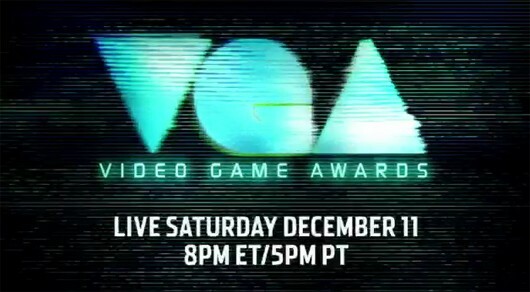 The Spike TV Video Game Awards returned this year with a new name and format. After watching it in all its glory for three hours, the Saturday Morning Arcade Gang came together to rap about it, and our weekly happenings. If you weren’t able to join us on December 7, we have you covered.